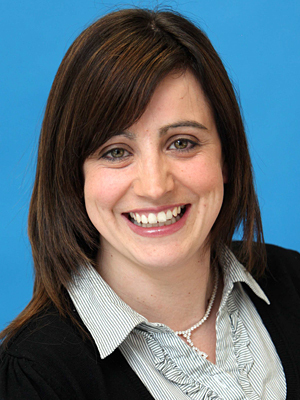 Suzanne Murray is a member of the senior management team at FleishmanHillard’s Dublin office. She has been with the agency for 17 years and was appointed to the Board of Directors in 2009. Murray is responsible for every aspect of the financial planning, budgeting and auditing of the Dublin office, reporting directly into the company’s global CFO, Fred Rohlfing, and CEO, John Saunders. Specifically for the Dublin office, she provides strategic financial input to the board while managing the day-to-day finance team. In addition, working across each of the client services teams, she oversees all current and prospect client budgets, both local and international, to ensure financial viability. With a very detailed understanding of client contracts, she also oversees team budget planning and ways-of-working proposals to ensure new client relationships run smoothly. Murray was appointed as an associate member of the Chartered Institute of Management Accountants in 2007, having passed her final CIMA examinations in 2003. Previous to this she completed a diploma in Business Management from Dublin Institute of Technology.